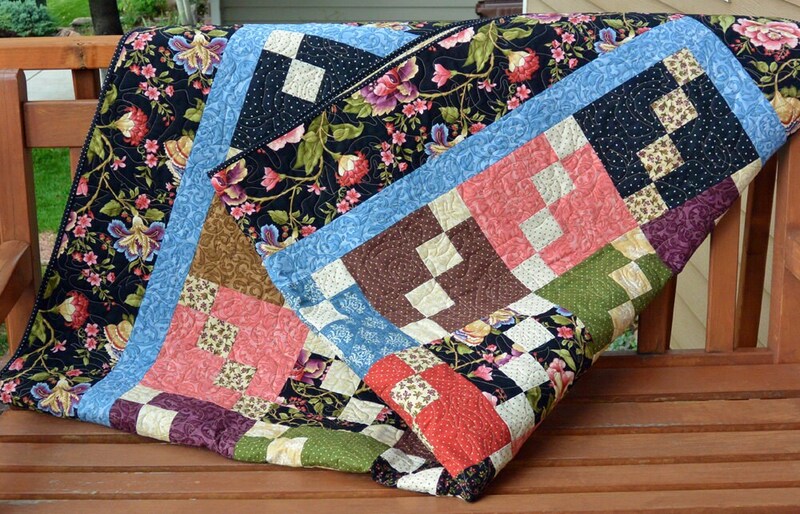 This lovely traditional patchwork quilt takes you just a tiny step back in time. 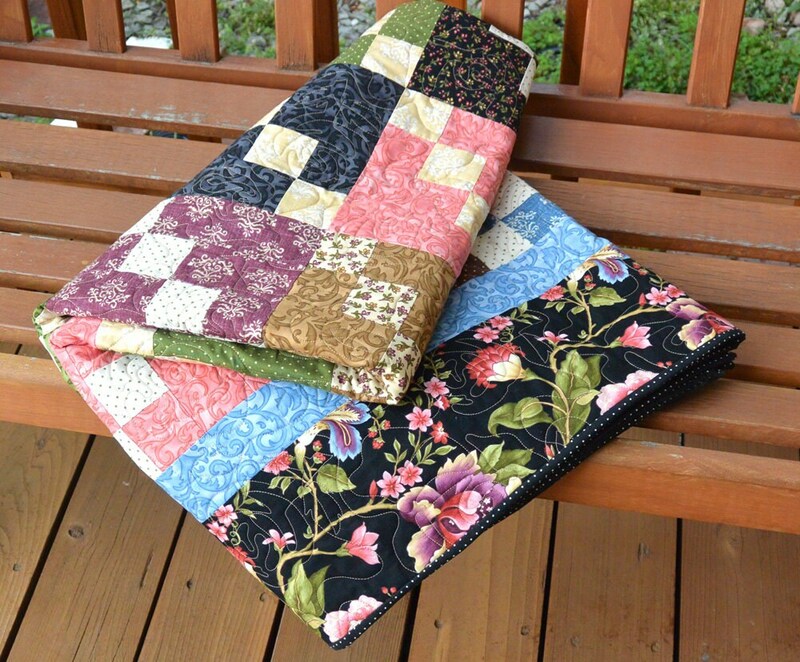 With its timeless floral fabrics, this quilt would look lovely in a traditionally decorated home. 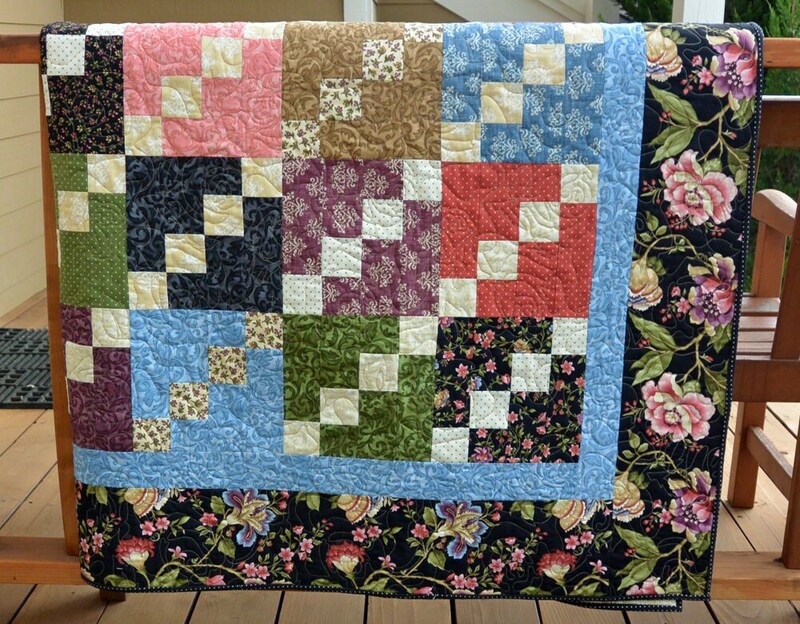 There are so many colors in the different squares that it would look wonderful in nearly any color scheme.This quilt measures 72" x 56". 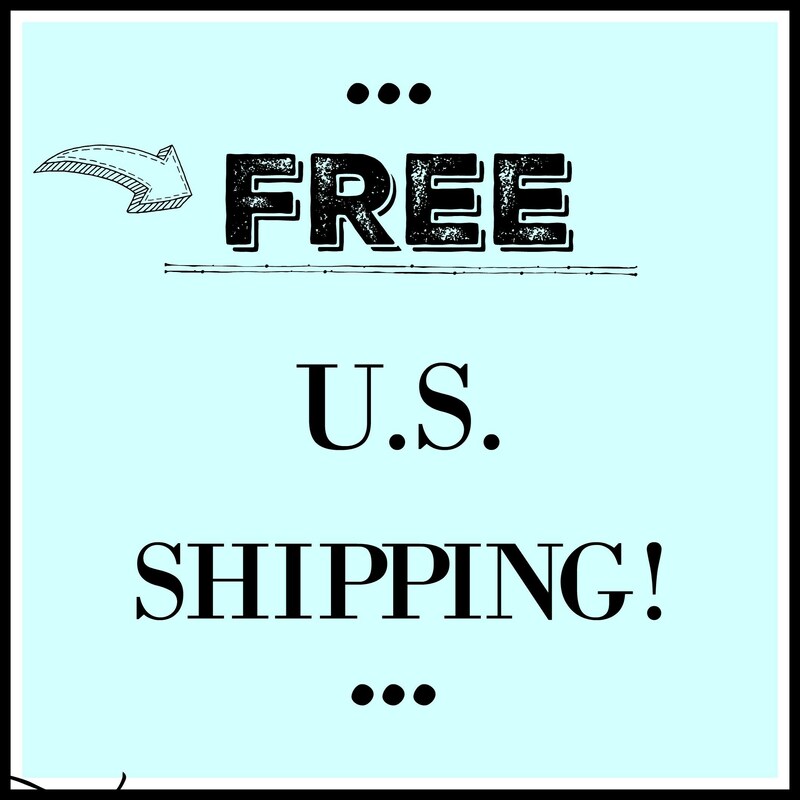 This quilt SHIPS FREE TO U.S. LOCATIONS. 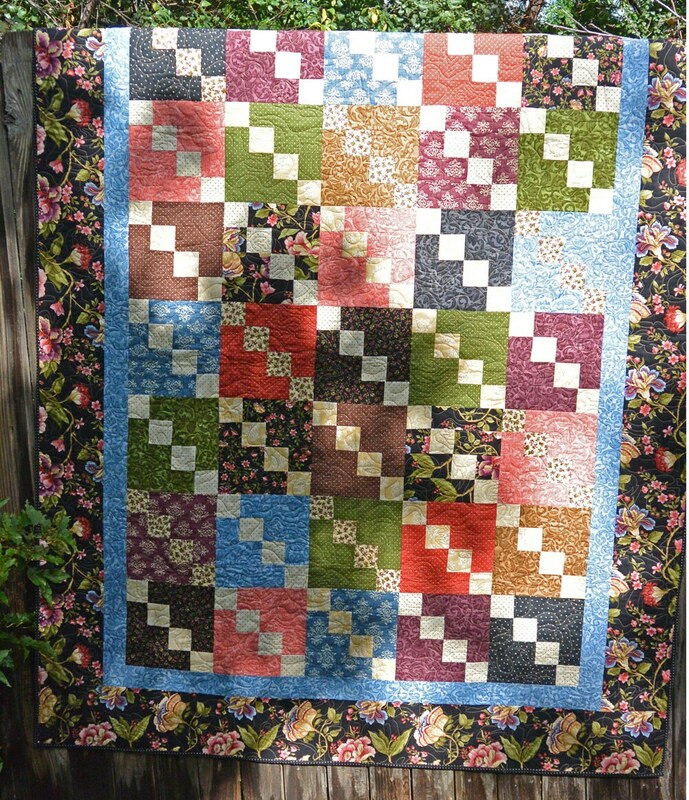 This quilt is made from the finest quilting-quality cottons and is hand-crafted by me on my sewing machine. It has been professionally quilted. I use a double-fold binding, which is hand-stitched in place for durability. 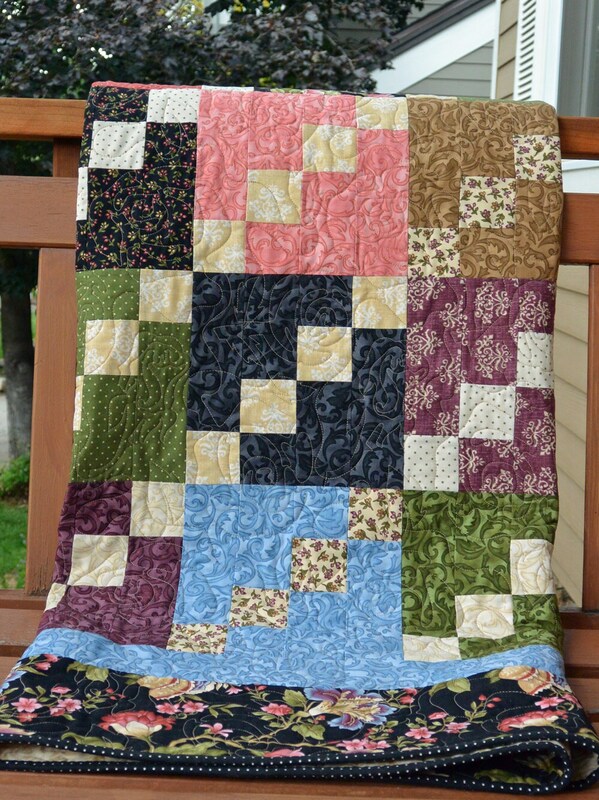 Absolutely beautiful quilt. It was a 60th birthday gift for my sister and she loves it! The work is so well done and the fabrics are gorgeous. Thanks!